Therefore Go! Pray. CTC leads the 131 Days of Prayer on Feb. 28. 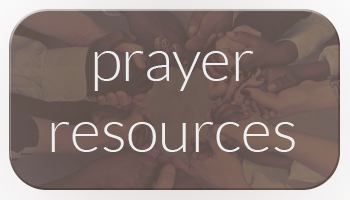 Join our conference’s 24-hour prayer vigil for General Conference 2016. 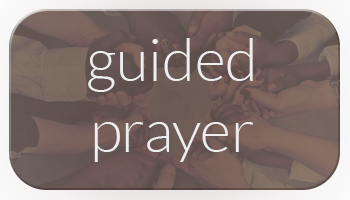 The United Methodist Council of Bishops has invited each annual conference to cover one day in prayer leading up to GC16, which opens May 10. 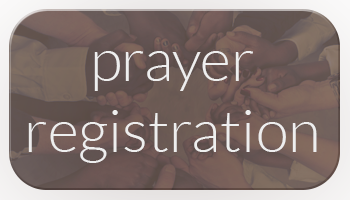 Please sign up for a 15-minute time period or more on Feb. 28 and make your commitment to pray for the clergy and laity representing us at General Conference 2016. Below you will find a link to sign up and guides and resources to help you during the vigil.